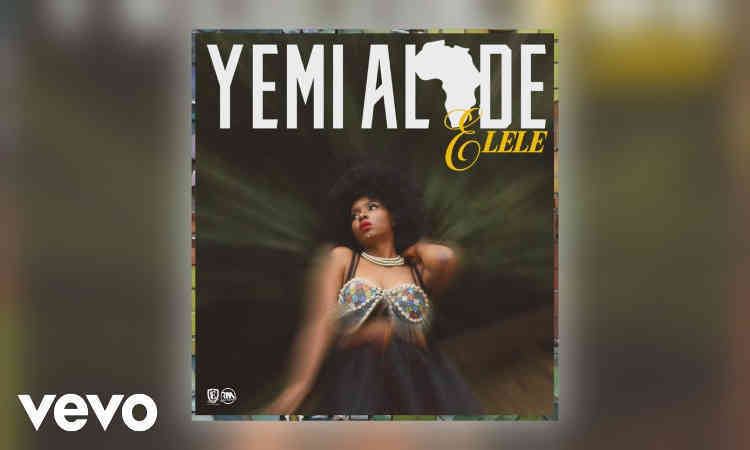 Singer Yemi Alade on Friday released a brand new single titled, 'Elele'. The track was released even as the artiste is about to embark on the USA/Canada leg of her 'Black Magic World' tour. Egar Boi produced the track.